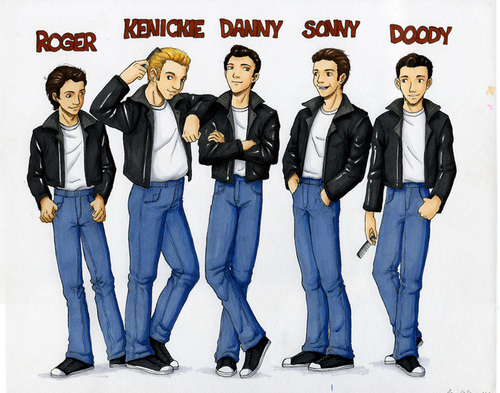 Grease. . Wallpaper and background images in the vaselina la película club tagged: grease movie sandy danny rizzo frenchy kenicke characters.